I recently hooked up with a new company to start up something in the wine business, but continued to do some freelance work on the side. One of the projects I’ve been working on is for a guy who leads a band that just released a new album. They don’t have a facebook page, twitter account, or much of an online presence at all and the website is in rough shape to say the least. I’ve been pouring over some resources and thought I should gather them into a post. 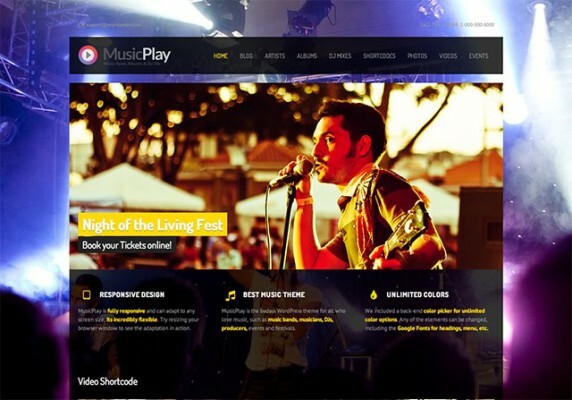 I have zero experience marketing a band and don’t want to explore it too deeply but I can advise this client enough to get them pointed in the right direction when it comes to building a decent website and getting some exposure from new fans. 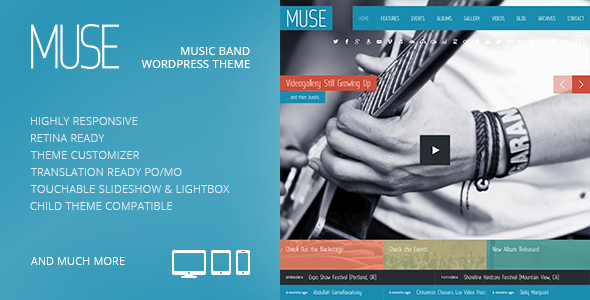 Below you’ll find a collection of some of the nicer themes that you can use to create your music or band website. 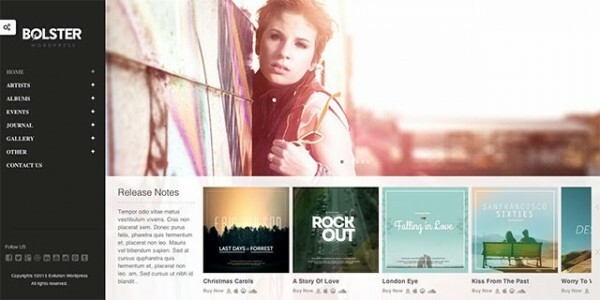 Rockwell comes packed with great features to get your band or music site going. It’s simple to customize with the WordPress features it uses and you can modify it extensively to get that look you want. Magzimus is a blend of lifestyle/music theme which could work for some. It’s definitely geared toward more informative type content though. 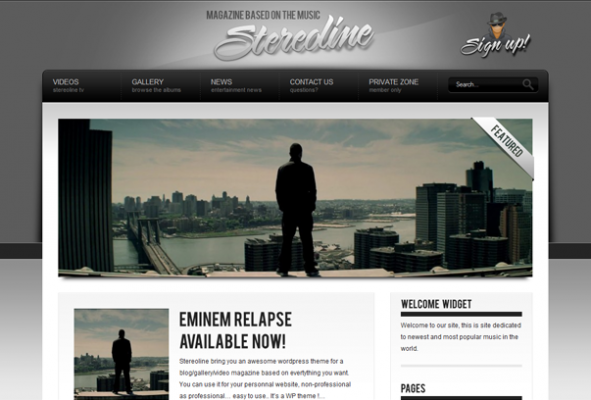 Stereoline comes with numerous layouts and colors to choose from out of the box and fits the blog/lifestyle/magazine style format. Here’s a great theme designed for a radio station or band that has a nice modern layout with a fullscreen image as the background. It comes with great features like a floating music bar that plays music and automatically pulls artwork from your album. 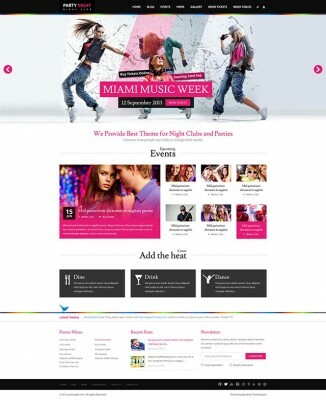 This theme comes packed with features and is fully responsive so it looks good on any device. This theme is a top seller and brings a lot of great features with it to help you manage songs, albums, concert dates and other media for your band. It’s fully responsive too. A modern music/band template made with a lot of attention to detail and thought about the needs of a band. 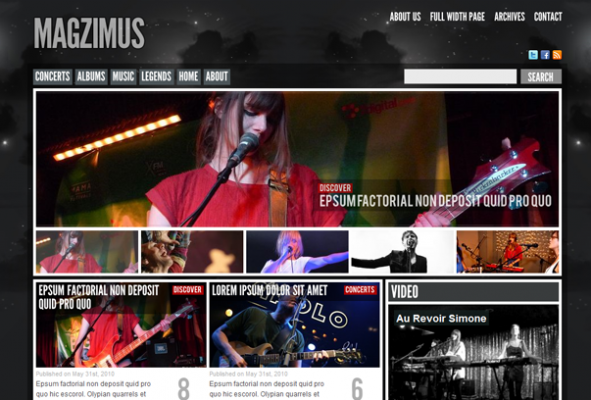 An easy to modify theme made specially for bands and music websites. 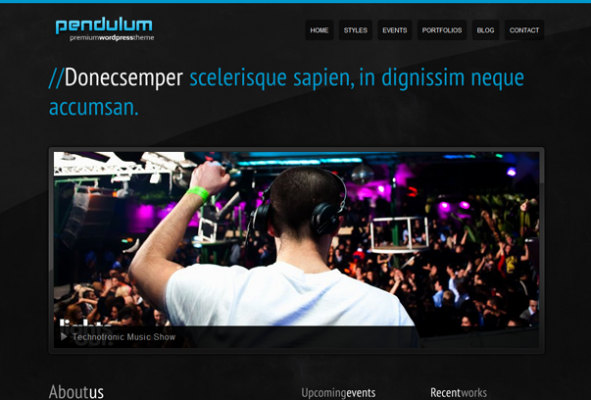 Clubix is a responsive nightlife, music and events WordPress theme. Meet Muzak. 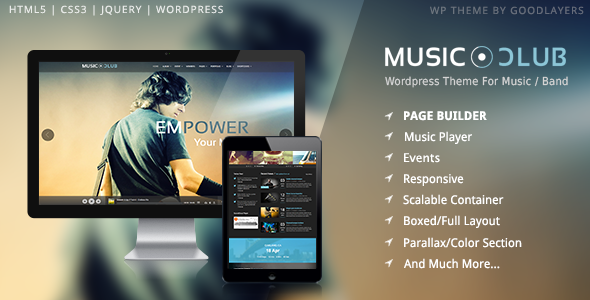 A WordPress themes for bands, musicians, djs and everyone involved in the music business. IronBand is a complete solution for bands, with its built in HTML5 audio player, integration with Youtube, and other features to help manage your music. 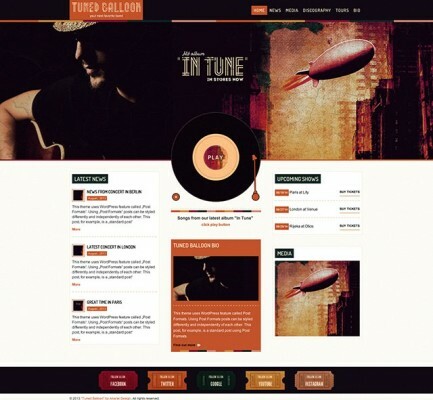 Tuned Balloon works for anyone looking to get a basic site up to promote their band and can be extended to be as functional as you need. 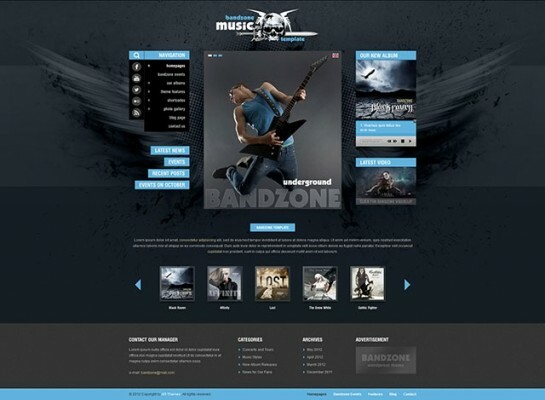 Keronchong is a great choice for a band website and comes with all the basic features you’d expect. Geared more toward night clubs and parties, this is a theme that could also fit the needs of a band. 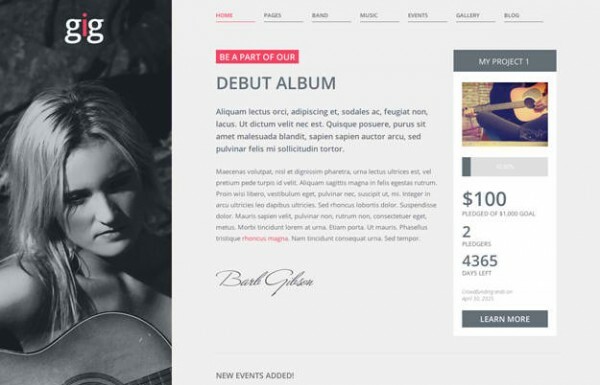 This WordPress theme offers great flexibility for any solo artist, band, or group looking to pull together a professional looking website for themselves. 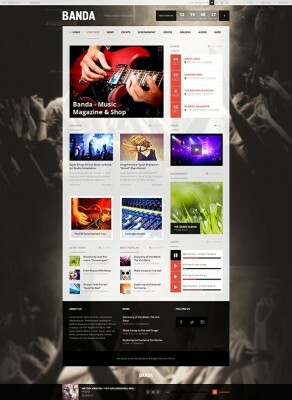 A music magazine theme with a counter for events, a HTML5 audio player and video background, unlimited colors and light and dark skins. 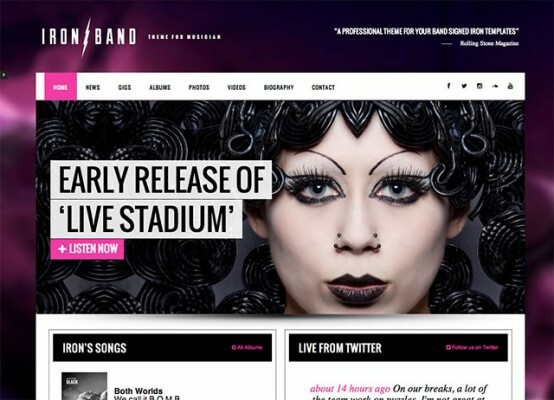 Unlike the “friendzone” the Bandzone WordPress theme is something you might actually want and comes with everything you need to get a nice looking site up to represent your band. 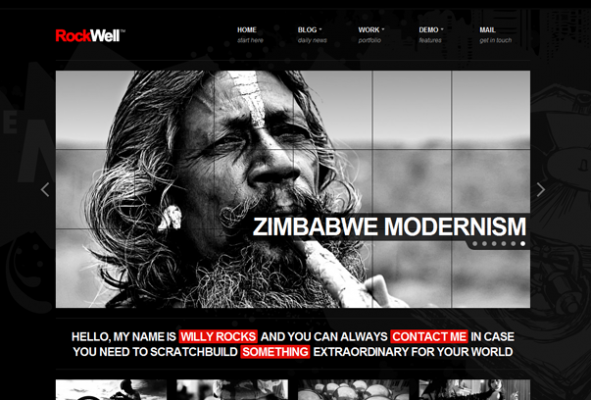 You want to make a good first impression and this theme will help you do that. It’s a professional looking template that has everything you need to put your best foot forward. Here’s a robust theme for your music that comes with features to manage your band members, your music, events, blog and even crowdfunding for your musical projects with support for the Ignition Deck premium plugin. If you already have a website and simply want something to elegantly display and play music, these plugins might help you out. 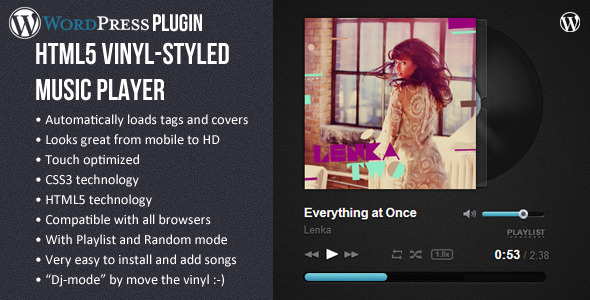 This slick player lets you play any music you upload or selections from shoutcast. It has a neat feature that lets you drag the record to slow down or speed up the music, kind of like a DJ mixing. This player has some great features that separate it from others, including an API that you can use and an XML database capability for dynamic streaming. It also hooks into Soundcloud and can be used for podcasts. 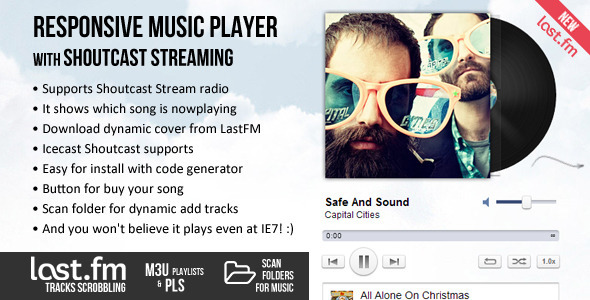 This music player degrades nicely into older browsers that don’t have support for HTML5 by using Flash. It pulls image artwork and meta data perfectly and displays the songs and album covers beautifully. This might be my favorite player simply because of how it looks. Much like the first one I linked to, it shows a vinyl record, the album cover, and obviously your music. 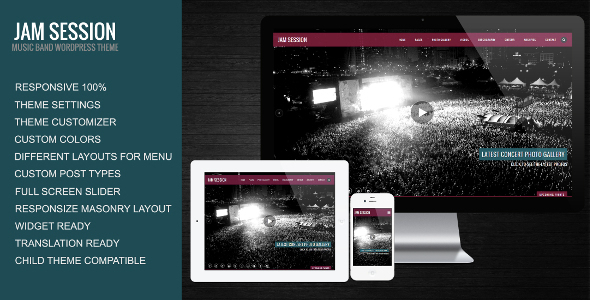 It’s touch optimized and responsive so it works on all devices. If you want to pull together a short video to introduce your band to the world, these will get you started. 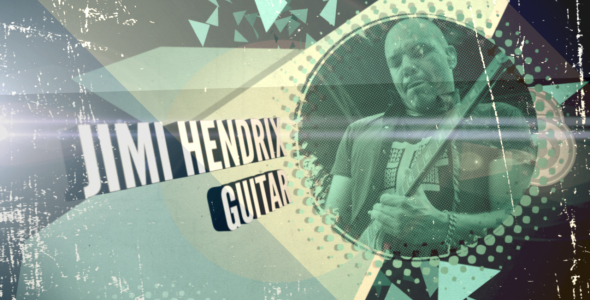 Using Adobe Aftereffects you can make some simple edits to the file and easily swap your own images, text and audio into a slick presentation to show of your band. Upload it to Youtube, use it for marketing, and so on. Every band needs to promote its latest gig and what better way to do that than by printing out some flyers and posting them around town? 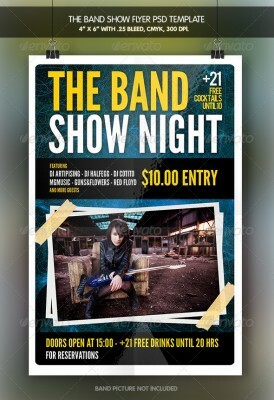 These flyers were designed with a band in mind and can easily be tweaked to include your own photos, fonts, colors and so on. A clean layout that could work for just about any musician, this flyer focuses on showing off a single photo of the artist with some other basic information about the show details. This might sound like it’s only for indie bands that play at churches but this flyer could easily be used for any type of music to promote any band. 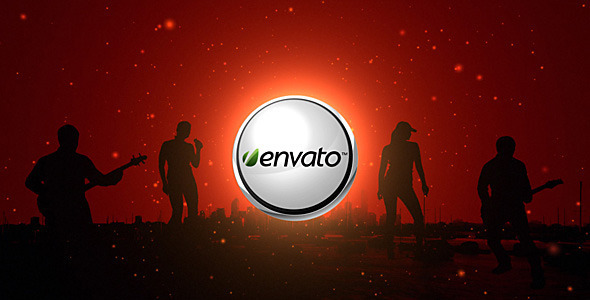 It comes in a fully editable .PSD format with organized layers and is easy to customize. Here’s a flyer with a bit of an edge to it. Fitting for hard rock or alternative bands that want a grunge look and feel to their promo. 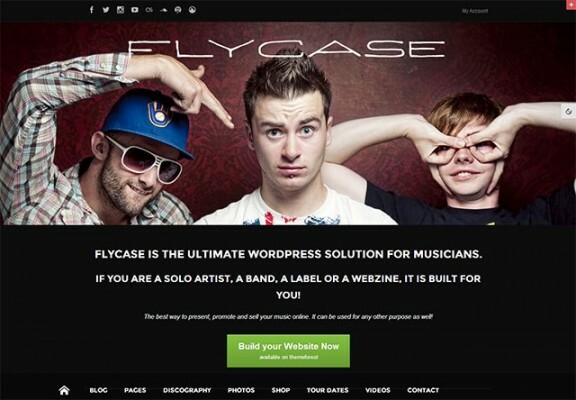 These resources should get you started if you’re trying to build a website for your band and get some promotion going. There’s an entire world of services out there to help you and a new era of streaming music that’s dominated by companies like Spotify and Soundcloud. I recommend looking into CDbaby, a service that helps distribute your music digitally across a number of sites from iTunes to Spotify. It pays artists royalties on sales and they also have an informative blog that’s worth checking out. It’s a great place for emerging artists to place their work and get discovered by the general public.